The American Academy of Orthopedic Surgeons is sponsoring April’s Injury Prevention Month. This is an opportunity to focus on safety at work, home, and on the go. OSHA reports that there are almost 3 million injuries yearly at the workplace. These injuries are from a range of hazards including improper repetitive motion or posture to serious injury such as falls. 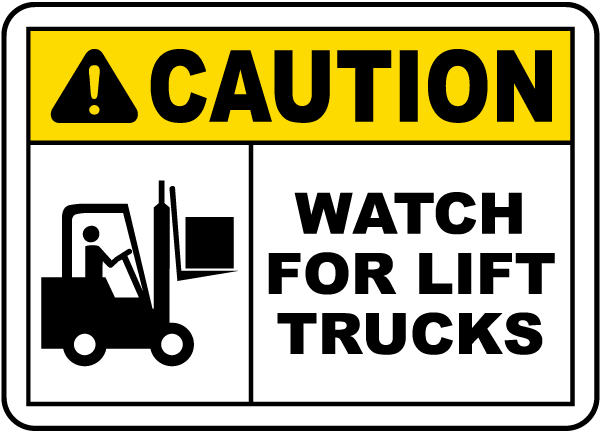 If you look around a factory or warehouse, you will see many common caution signs warning you of danger. These caution signs alert workers of pinch and crush hazards, fall hazards, and slips and trips. These are some of the most common injuries at the workplace, and all can be prevented. Pinch and crush caution signs look different for specific hazards. These injuries often occur during maintenance of machinery, when workers could be near pistons or stamping mechanisms. Caution signs and lockout tags alert workers in two ways: by reminding those working to power down the machines and by warning other workers that the machines are down with people near dangerous parts. 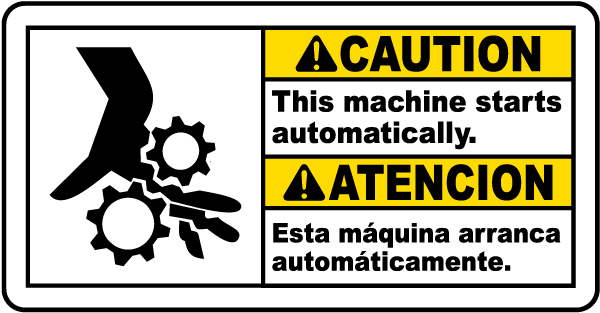 Caution signs and labels on machines also alert workers of smaller moving parts that could pinch or crush while the machine is running. 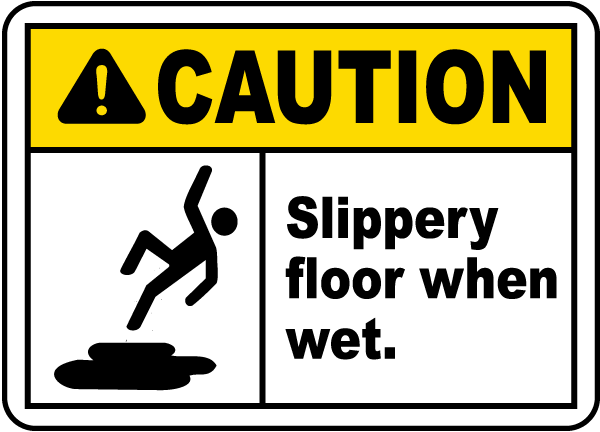 Slip and fall caution signs are the most common caution sign that you would see – especially on a rainy day. 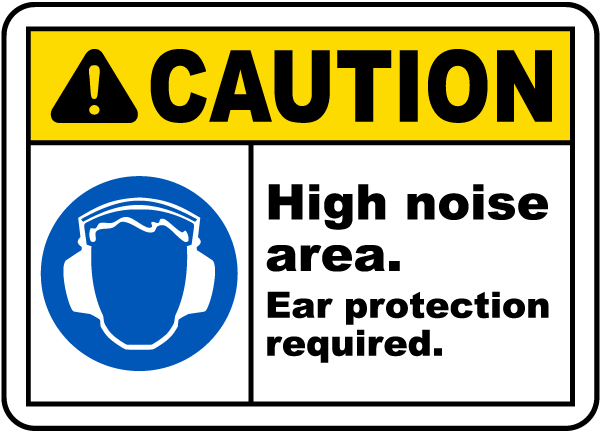 Slip caution signs can be posted on walls, or made into floor signs or cones to let you know that the floor has recently been mopped or that something has spilled. A fall warning sign tells workers on platforms and rafters that a gap is present, and if not careful of their surroundings, a serious injury from the fall could occur. 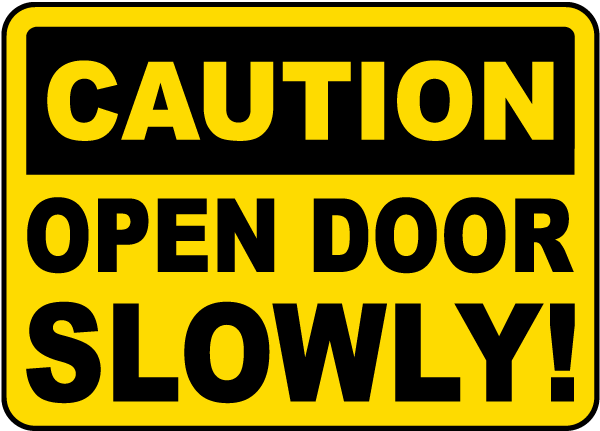 There are many things that we can do this month to help prevent injuries, and a good first step would be to post and read caution signs alerting us of danger.